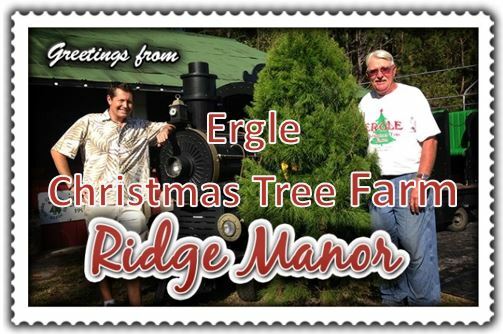 For almost 30 years, "Ergle Christmas Tree Farm" has been a holiday tradition for Central Florida families by offering a variety of fresh trees (cut your own, potted, and pre-cut), fresh wreaths, and Christmas Cactus. 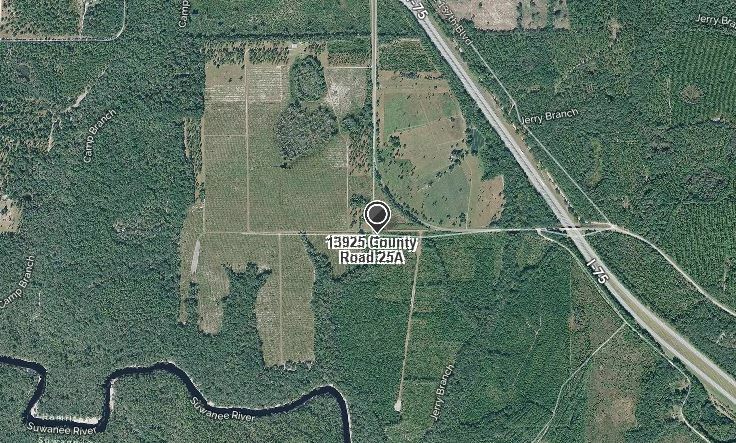 We have launched our second tree farm "Harris Hill Leyland Cypress Farm" in 2015, located in Northern Florida. We are dedicated to provide you with beautiful Leyland Cypress trees for your landscaping needs. With our experience producing several varieties of Christmas Trees including the Leyland Cypress at our Central Florida farm for almost 3 decades we believe we are well suited to expand into growing the most popular evergreen landscaping tree in the United States! We love family traditions and we believe that healthy foods are a right that everyone should be able to enjoy and not a privilege that only the rich can afford, so we have expanded our farm in Ridge Manor, Florida. We offer strawberries that are hydroponically grown, along with u-pick blackberries, and blueberries. We also sell fruit plants and fruit trees. Life is about tradition and creating memories. At Christmas, the tree is the centerpiece of this celebration and choosing your tree at our Ergle Christmas Tree Farm location will create memories that will last a lifetime. Doing things together as a family, such as picking fresh healthy fruit, visiting our barnyard animals, and visiting our gift shop creates memories that your family will carry forward with them into the future and will hopefully pass on to future generations. We work all year to provide the most beautiful fresh trees at the best price. Our "choose & cut" varieties include Cedar, Sand Pine and Carolina Sapphire. After seeing growing requests from our customers at our Central Florida Farm for landscaping trees, it was an easy decision to make when the opportunity presented itself. Opening our second family owned and operated farm was the answer since we needed a way to expand and provide the desired Leyland Cypress trees without compromising on quality. With this new venture we hope to continue our tradition of providing excellent service to our customers. 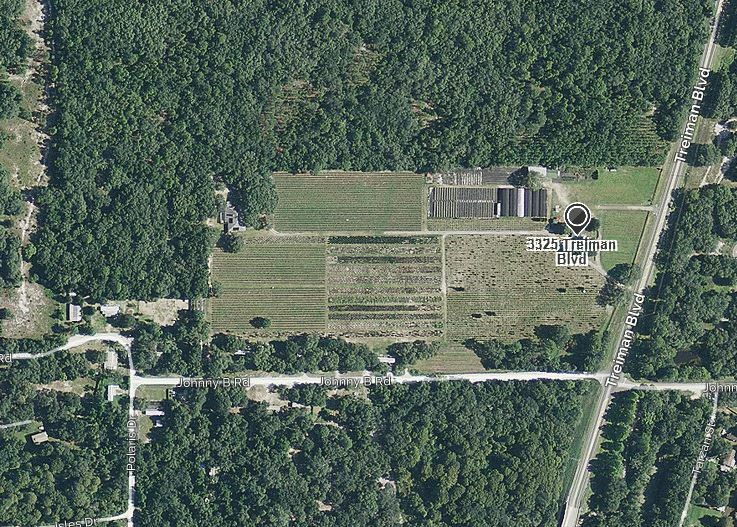 Our North Florida Farm "Harris Hill Leyland Cypress Farm"
Our Central Florida Farm "Ergle Christmas Tree Farm"